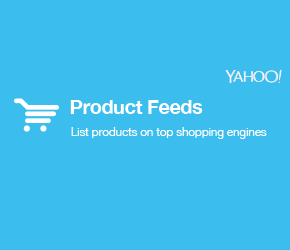 Put your products where potential customers are searching for them with Product Feeds by Yahoo. With listings on six different shopping engines, you can reach millions of customers a day in national and global markets. 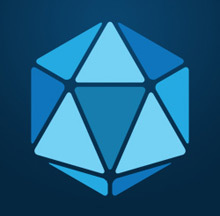 With the addition of Shopping.com, your products will be in front of customers through leading publishers such as Bing, eBay and CNET. We’ll update your listings without your needing to lift a finger. 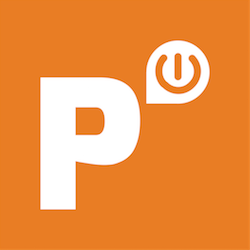 Product Feeds automatically synchronizes with your store and updates your feeds with current information on your inventory and catalog, including stock, pricing, and product images. 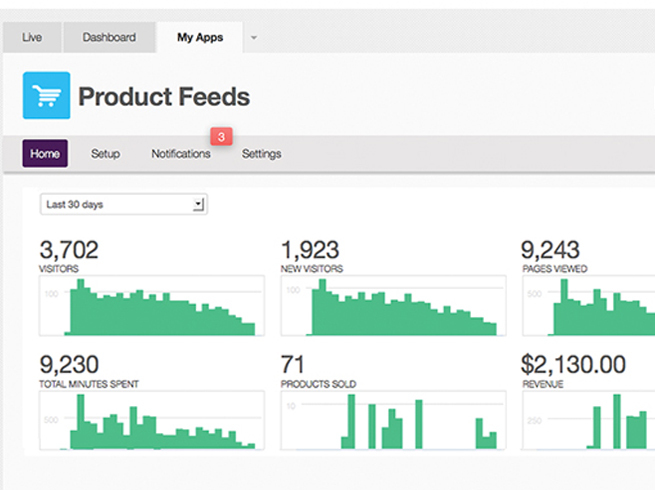 Your product data will be accurately represented and meet the required formats of each shopping engine. 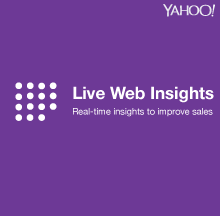 View detailed reports with conversion tracking to gain a better understanding of your business. We manage all your feeds in one location.